Subscribe to Green Life Pharmacy! Sign up by submitting your details in the form now! We are your new resource to improve your Health. When was your last medication check-up? 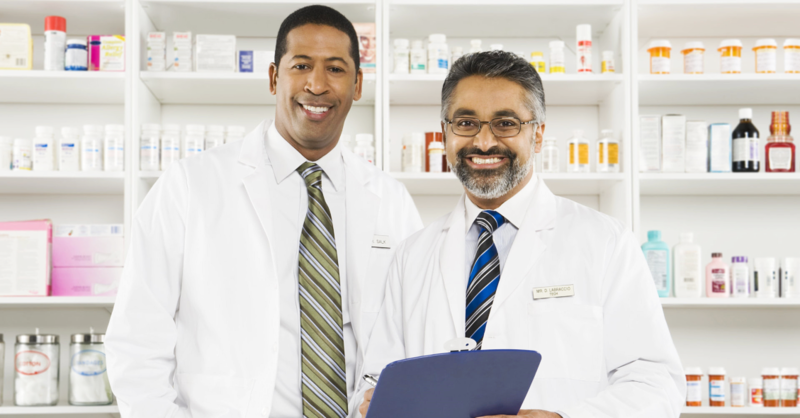 Schedule one-on-one time with our pharmacist to review your medications. 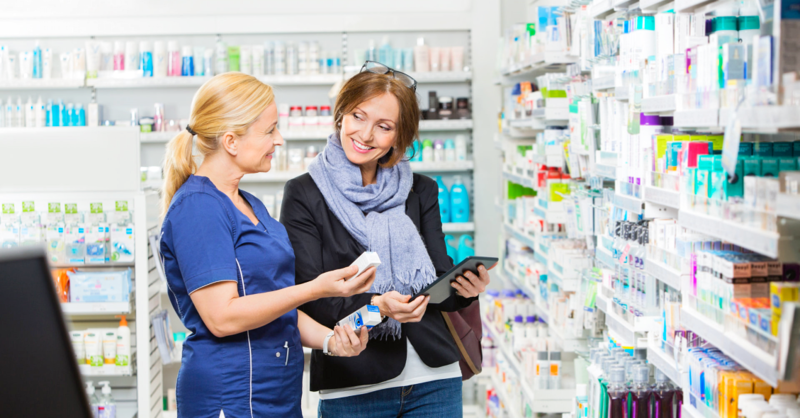 Save yourself time and trips to the pharmacy with our automated medication refill program! Refilling your prescriptions is fast, and easy! Click below to refill your prescriptions. Use our online appointment form for your convenience. 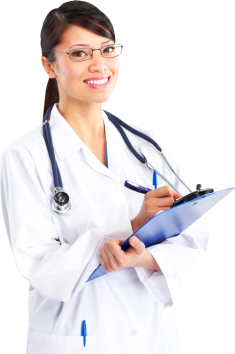 We accept private pay and insurance at Green Life Pharmacy. Feel free to recommend your friends and family to Green Life Pharmacy. It is our goal to offer affordable access to medications and other pharmaceutical products and services for the community. 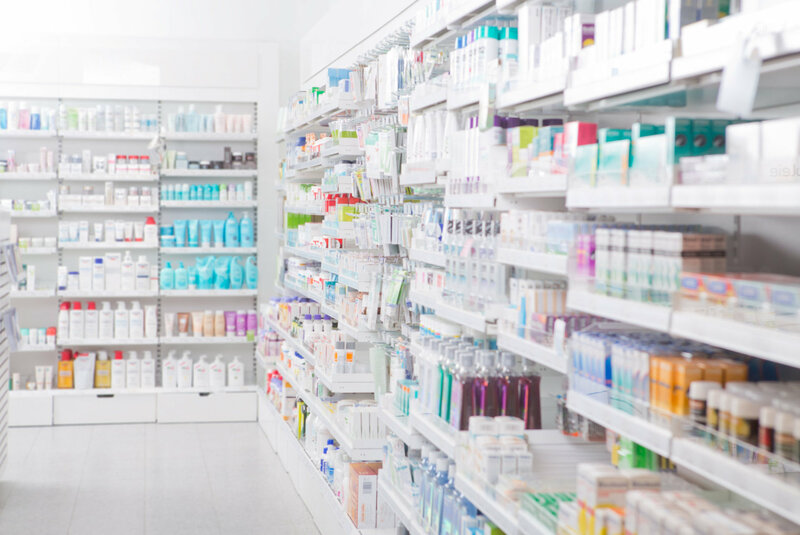 Green Life Pharmacy is locally owned and takes pride in offering the face-to-face personalized attention you’ll seldom find at the large chain stores. Walk into our store and you’ll be greeted with a smile. No long aisles, no toys, cigarettes or alcohol – just health and wellness. Our friendly, professional staff is available without appointment to answer your health questions, offer advice, and provide you with the support you need to feel your best. 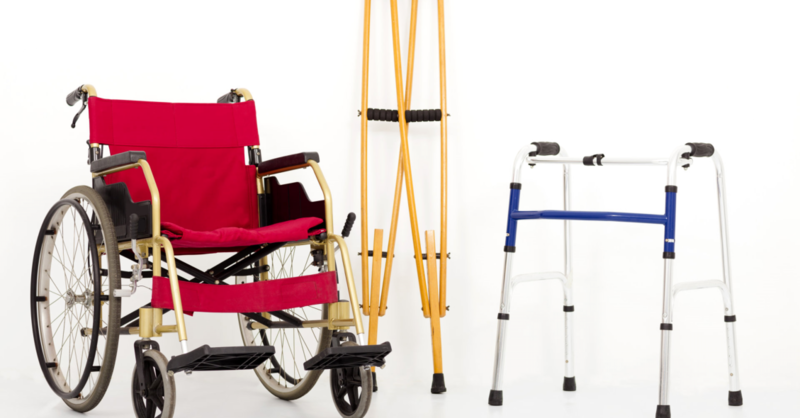 We accept most insurance and Medicare drug plans as well as Medicaid and you’ll find that our co-pays and cash prices are the same or lower than our competition. 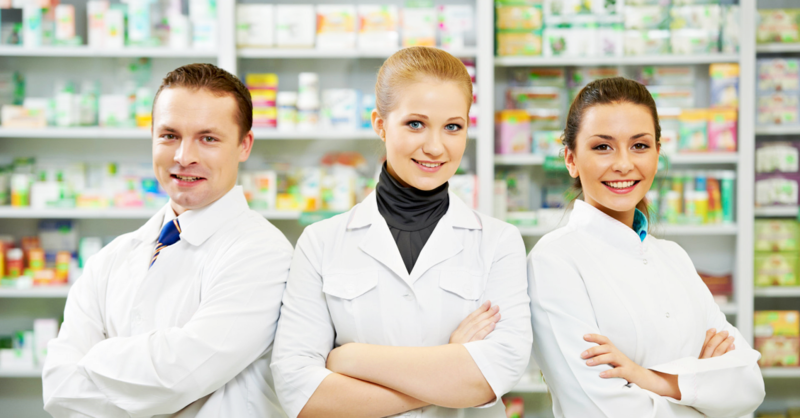 We are professional yet compassionate pharmacists who have one priority – to help everyone be as healthy as possible. 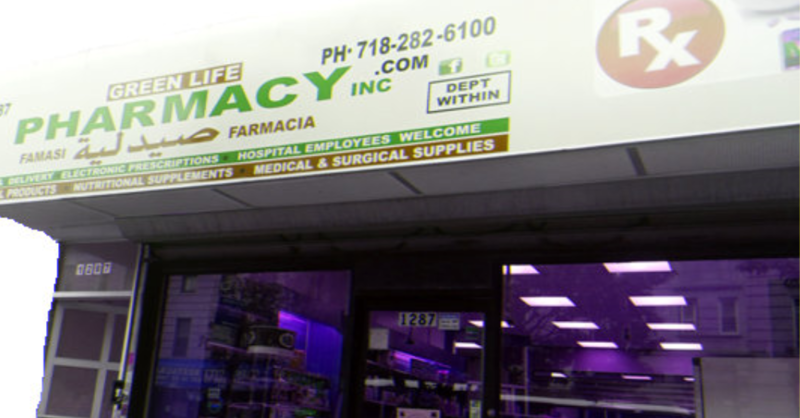 At Green Life Pharmacy, we are dedicated to providing the people of Brooklyn and surrounding communities with high quality, personalized care. 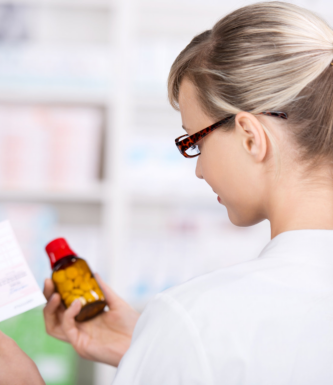 Green Life Pharmacy helps you keep up with your medication schedule. Start your medication synchronization with us at Green Life Pharmacy! 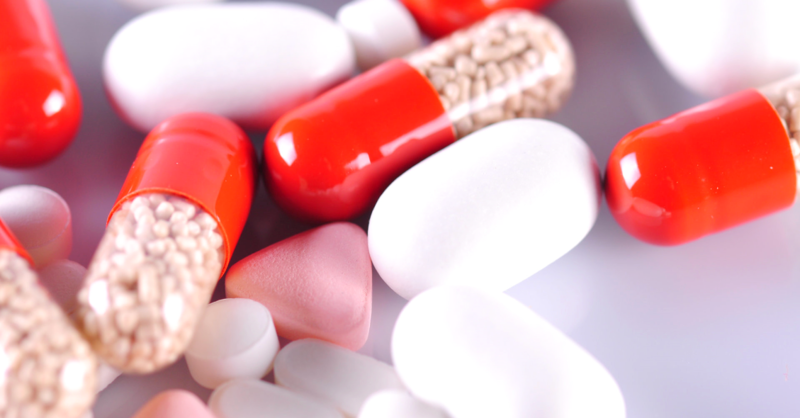 Take the right medication at the right time! More services for you, your patient or your family!